With a myriad of beauty box subscriptions flooding the market these days, it can be difficult to commit to just one. Even if we’re talking about niched subscription boxes such as cruelty-free and/or vegan beauty, there is plenty to choose from. Gone are the days when the Glossybox was the lone ruler of the monthly subscription box market. But newcomers to the game such as Velvet Report are stepping it up by offering the perks of curated beauty boxes – minus the commitment of monthly subscriptions. The concept is easy: simply select the box that fits your particular needs and make a one-time purchase. 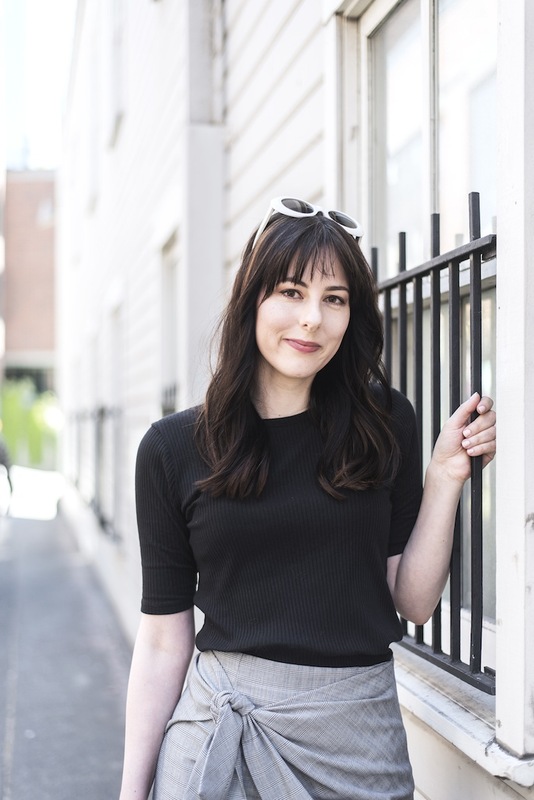 We caught up with Washington-based entrepreneur Lindsey Arnold, founder of Velvet Report, to chat about vegan and cruelty-free beauty, her wish to fill a void in the industry, and how she rolled with the punches when starting her glamorous venture. A modern-day Renaissance woman, Arnold has had several careers in various industries before starting Velvet Report, including psychotherapy, engineering, and launching her own robotics company (!). After said robotics company stalled in 2016, Arnold took some time to reflect on her next steps – thus realising that she wanted to start a vegan beauty business. She believes that beauty products should be luxurious – don’t we all – but found it difficult to find items that met her criteria of being cruelty-free, vegan, and non-toxic. Continue reading here at Vilda Magazine.